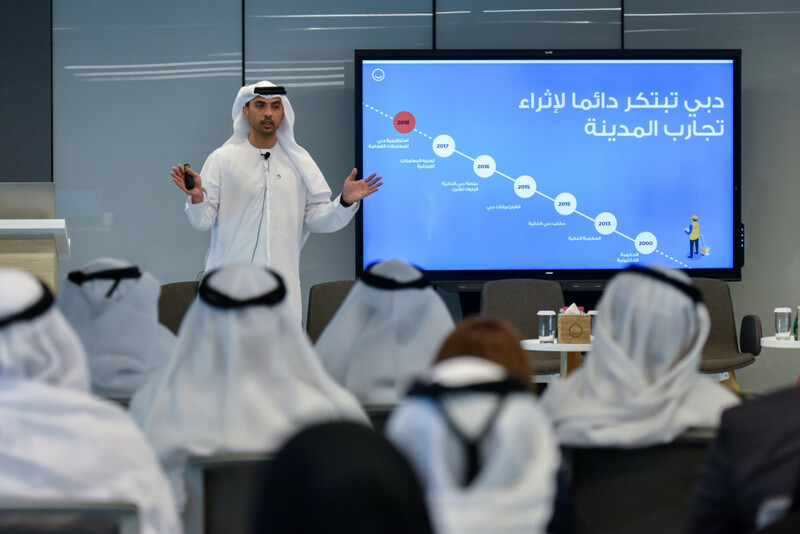 Dubai: Six government entities in Dubai are already 57 per cent paperless just six months in to the city’s quest to become all-digital by December 12, 2021, it was announced on Wednesday. Dubai Police, Dubai Electricity and Water Authority (DEWA), Roads and Transport Authority (RTA), Department of Economic Development (DED), Dubai Land Department (DLD), and the Department of Tourism and Commerce Marketing (DTCM), used to consume 64 million sheets of paper, but have now limited that to 37 million. 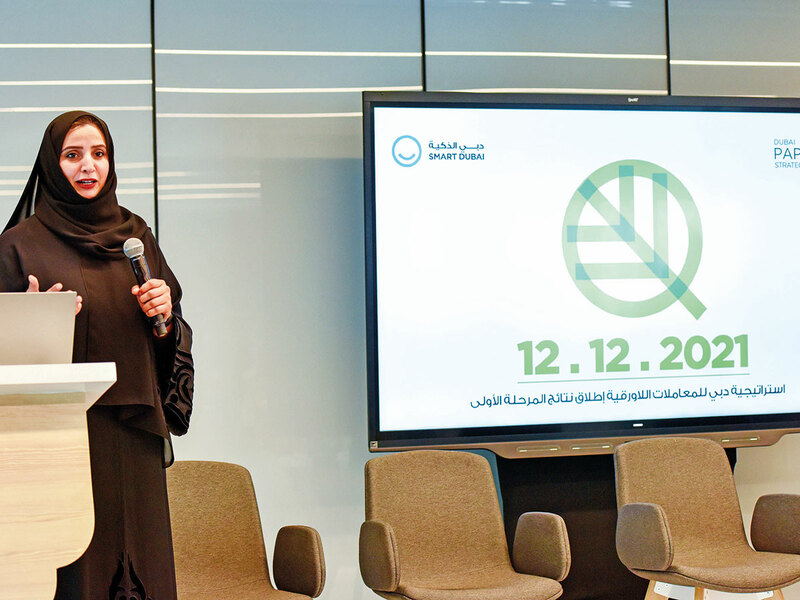 Smart Dubai General Director Dr Aisha Bint Butti Bin Bishr said if this is what can be achieved in the first phase of integration, the private sector will surely follow before deadline. “In these kind of initiatives, the government leads,” Bishr told Gulf News, on the sidelines of a press conference to announce first phase progress of paperless integration at the Smart Dubai office in Dubai Design District on Wednesday. “If we manage today to have a full sector like tourism paperless by 2019 (DTCM is currently 60 per cent paperless), then that means other sectors will surely follow. It is now up to every government entity to lead their sector. “I’m very happy with the positive start. We ended phase one exceeding our target of 50 per cent, and have averaged 57 per cent, so it means our target is achievable even before the December 12 2021 deadline,” she said. Of challenges to the strategy, she said: “The biggest challenge is not the technology, but awareness from people. Making Dubai a paperless society by 2021 will save Dh900 million and 125 million man hours (40 hours per Dubai resident per year) according to estimates. The initiative seeks not only environmental positives, but to also improve efficiency and customer satisfaction in order to make Dubai the happiest city on earth. How will going paperless effect you? No longer will you have to present physical copies of documents to government organisations; they will instead have it all online, connected to your online identification transferred through your smartphone and stored on a cloud. You won’t even have to be in the country, or visit government offices in person, speeding up previously time consuming processes. Dubai intends to be the first city in the world to go completely paperless, the concept was first thought up by British-American information scientist Frederick Wilfried Lancaster in 1978.